ISO 14001 – What is an Environmental Management System? All companies should be thinking about embedding environmental management into their business processes.  An environmental management system (EMS) is a system to actively manage your impacts and comply with the law. This can be a simple system, or something more formal, developed to the international standard ISO 14001. With over 300,000 certificates issued across the world, ISO 14001 is the best known standard. Customer expectation – Customers now expect suppliers to demonstrate commitment to their own values. Often, through tender documents, they will ask for carbon footprint, policy or ISO 14001. Competitive edge – Showing how their EMS makes them better than their competitors. Legal requirements – They may come under legal reporting requirements, be on the Environment Agency’s radar or are simply aware of the range of legislation that applies to them. Cost savings – With ever increasing costs and pressures on the bottom line, organisations welcome the fact that it can be used to find efficiencies and savings. Understanding what your impacts are, the legislation that applies to you, the risks & opportunities to your business. Develop a policy and action plan, with objectives & targets. 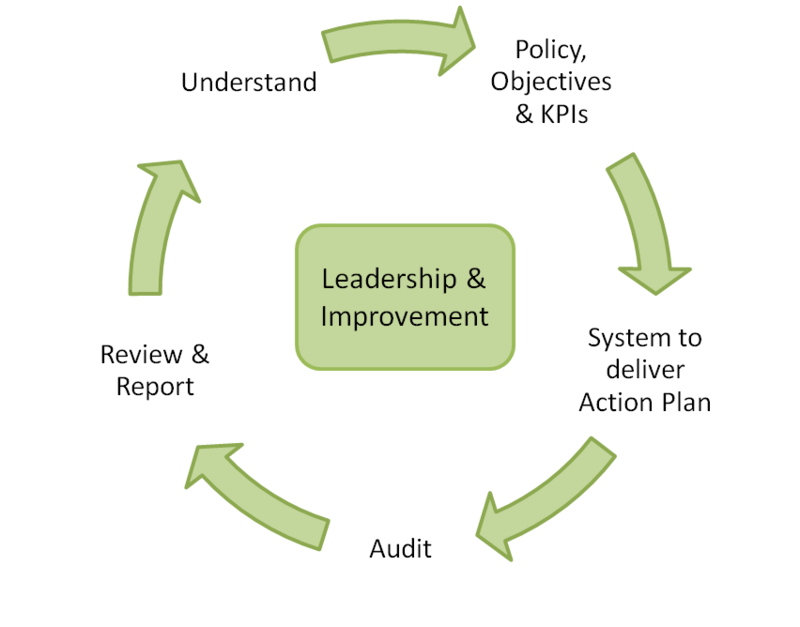 Put in the system (responsibilities, procedures, training) and let it operate. Audit it and identify corrective actions. Review by top management with further commitment to improve. Celebrate & share your achievements . The system will compliment your other business processes – financial, HR and business strategy, not to mention any other management systems you have in place (e.g. H&S and quality). The EMS will identify improvements in your business, find cost savings, engage your staff, reduce your risk and improve your reputation with your clients. 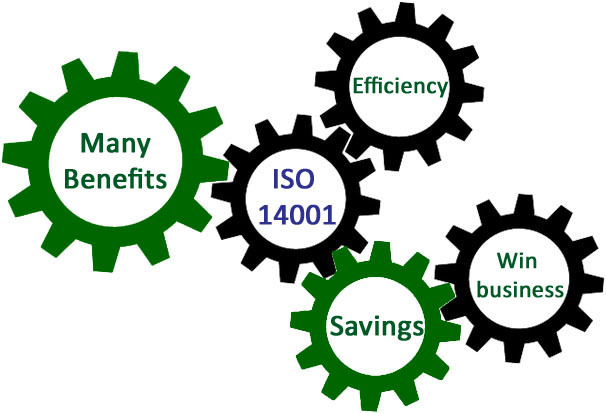 Putting in ISO 14001 into your business gives so many commercial benefits, why wouldn’t you start now? Call me!